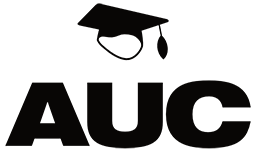 This year, one of our attendees and speakers, Tania Dastres, will be running a ‘Women of X World’ breakfast, as a chance for women attendees to get to know each other outside of the bustle of the conference crowd. This meet up will be held at 8:30am, Thursday June 28 at Brainwave Cafe, 732 Harris St. If you would like to attend, and identify as a woman, please fill out this form by June 15th, and she will get back to you with further details. 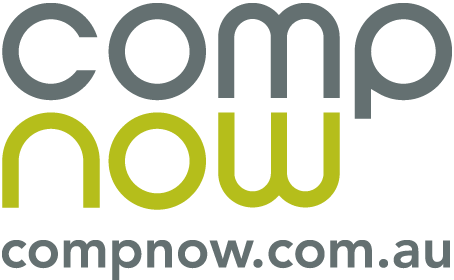 We’d like to thank CompNow for supporting our attendees by sponsoring this event.